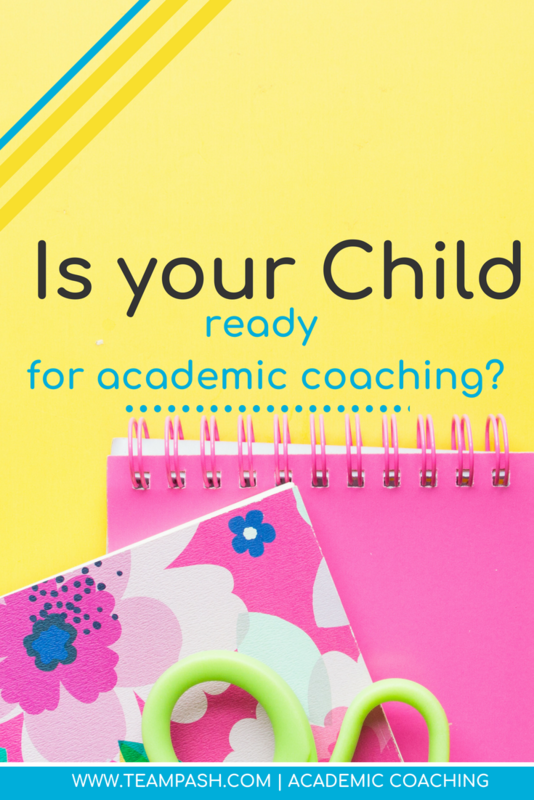 Is academic coaching right for your family? If you are looking for someone to fix your kiddo, then probably not. If you see how awesome your teen is, and wish they had academic confidence, then we should chat! Academic Coaching is not a quick fix, but it can be a lifetime fix. I am so lucky that I can empower students to take charge of their school experience. Let's take a look at the realities of academic coaching! Common thought: I can tell the coach what I want my child to work on, and they will tell my child to do it! Reality: I will listen to your concerns during our intake situation. You are the expert of your child and your insight is an important part of the process. However, coaching is not about giving your child orders. We want to focus on lifetime results. Instead, I work with your child to help them define their personal goals. Together, we brainstorm techniques that will help them achieve their goals and take charge of school! Common thought: Wait, I am paying you to help my child. If you aren’t telling them what to improve on, how are you helping them? Reality: Your child is my primary client, and it is up to them to identify what goals they want to set. Sometimes, these goals overlap with the goals of the parents and sometimes they don’t. This is a chance for your child to identify what choices contribute to their long-term goals. What do these goals look like? Students choose goals such as making a sports team, scoring higher on tests, becoming organized, stopping procrastinating and gaining independence. To achieve these goals, my clients realize that they still must abide by the rules of their household. Coaching is process that allows your child to gain independence and build confidence as they navigate life. Common thought: So, my child chooses their own goals. What if they say their goal is to be an NBA superstar? Reality: I don't judge my students. In fact I had a student tell me they wanted to be a professional wrestler (which they are now doing AND going to college)! My goal is to help kids achieve the life skills they need to be on top of their game. I do provide a safe space for them to discuss the pros and cons of their goals. My approach is to take their life goal and help them plan the steps they need to achieve it. I have never had a client tell me a goal that was so outrageous we had to abandon it. 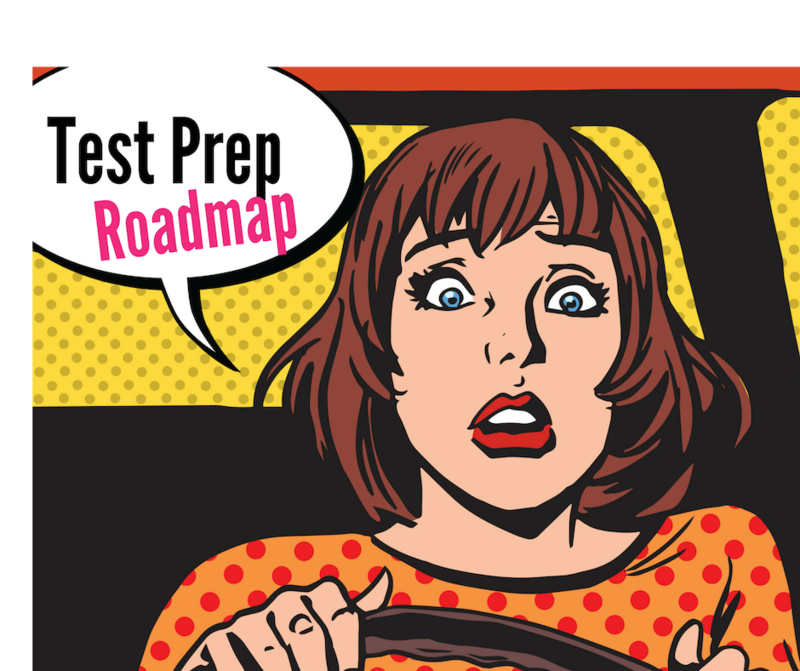 Parents are often surprised that by discussing their long terms plans, we are able to create short term plans that revolve around school work. Common thought: I can let my child set their own goals, but you will tell me everything that happens in the session, right? Reality: This is why trust is important. What happens in session is confidential. The exception is if the child is going to harm themselves, others or is being harmed. This allows your child to have a place where they are open to discuss their fears and concerns without judgement. There will be notes from each session available to you in our Plan of Action. The student will confirm these notes at the end of each session. Coaching is not mental health counseling, as such the sessions will focus on the life goals and academic needs of the child. If it appears your child needs to speak with an individual about topics outside of those areas, I have a network of counselors that I can suggest to you. Common thought: I am fine with the confidentiality and not forcing my agenda, but what actually happens in session? Reality: Our initial session explores the habits or goals the student wants to address for this school year. The goals may relate to school (handing in work, raising their grade etc.) or they may expand into other areas of their life (gain independence, have more free time, finding a job). We then brainstorm the habits that are going to lead to that goal. Each session we review their Plan of Action and the client rates the level of effort given to each habit. We also review the grades for the week and look at the grade and habit chart. We then spend time discussing what worked and what didn’t work the previous week. Letting the student hypothesize, experiment and reflect allows them to make their own determination about what works and what doesn't work in their life. The last part of the session is used to create a schedule for the next week by looking at upcoming assignments, tests and social activities. We also address how they are going to execute their plan. This might include setting reminders, asking their parents to hold them accountable, and checking in with their coach. Throughout the week I track the student’s assignments and check in with them to see if they have hit their goals. Students are also welcome to come to my weekly virtual office hours to work on projects or revise their current plan. We repeat this pattern throughout the semester so the client can gain confidence in their ability to accomplish their goals. Common thought: This is starting to make sense, but what happens if nothing changes? Reality: This is why talking to your child about coaching is so important. You cannot force your child into coaching, and I will not work with a student who is not interested in coaching. If the student is excited by coaching and motivated to try it, changes will start to take place. It is important that you understand that the purpose of coaching is to allow your child to grow in their strengths and maturity. This does not mean that your child will change overnight. Think about weight lifting; you can’t lift 200 pounds in a day or even a month. You need to work tiny muscles first and build each week. The same is true with Academic Coaching. This is why we start working on one or two goals. As your child masters new skills and gains confidence they will add on to their personal goals. You may not notice the changes right away, but midway through coaching the parent will see their child face a challenge and email me writing. “The way my child handled this challenge now, is not the way they would have six months ago! They have grown so much!” You wouldn’t throw a 200 pound weight at your child right now and expect them to catch it right? This is a journey of growth too! Reality: I don't believe in babysitting, and I am pretty sure none of my students would refer to me as such. They know that my goal is kick them from the nest and let them test their baby wings and FLY (even though I am sad to see them go). I have parents that WANT to continue services, and I have to convince them to let their child try on their own. My students know if they struggle, they can always reach out for support. At times, students do stay longer than one semester- but the goal is always to phase out our sessions in time or frequency.